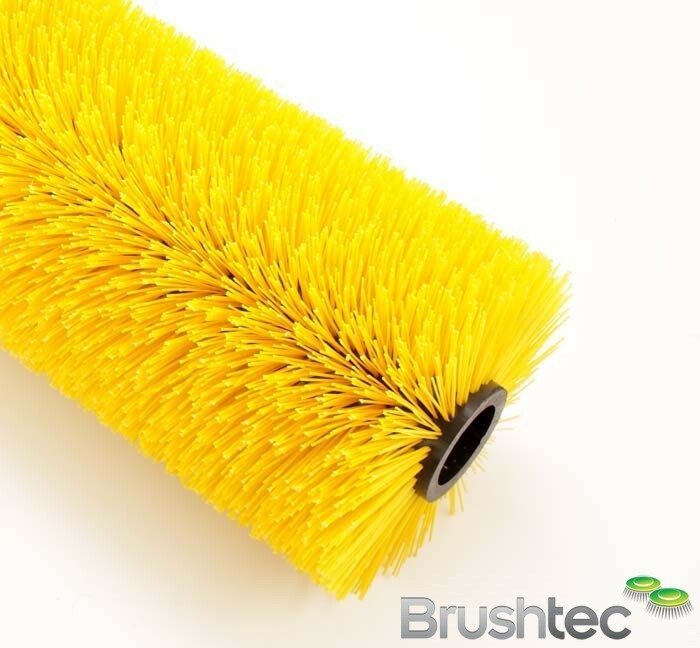 The trommel screen brushes (also just known as “trommel brushes”) available from Brushtec are made in many sizes and types, designed with original equipment manufacturers in mind — so please contact us if you’d like to discuss how they could work with your product designs. 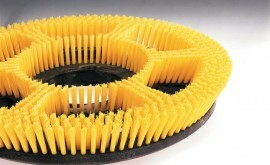 A trommel screen brush is a screened cylinder used to separate materials by size. 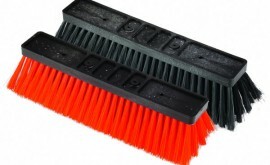 For example, they are often used to separate the biodegradable fraction of mixed municipal waste or for separating different sizes of crushed stone in quarrying and other refinement industries. 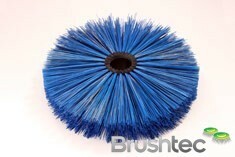 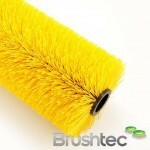 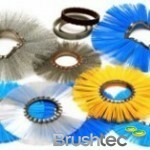 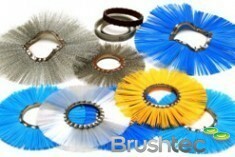 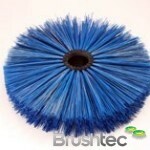 You might also be interested in Brushtec’s conveyor belt cleaning brushes or our glass manufacturing brushes.